We've been waiting so long and it's finally here! 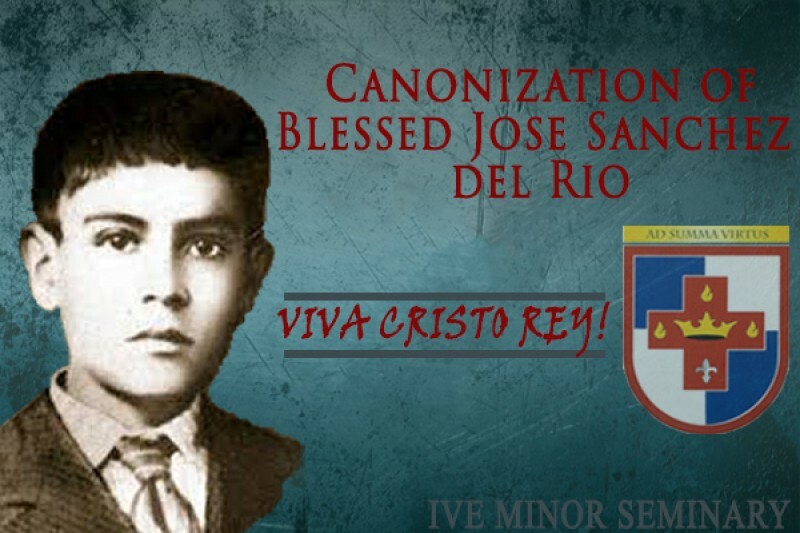 But now, our 14 year-old martyr is going to be canonized on October 16, 2016 in Rome and we really want to go!!! This is clearly a once in a lifetime opportunity and we would really appreciate your help. It is our hope to have the money before the end of summer so that we can get our tickets. Of course, we know Blessed Jose wants us to go and he will help make it happen. 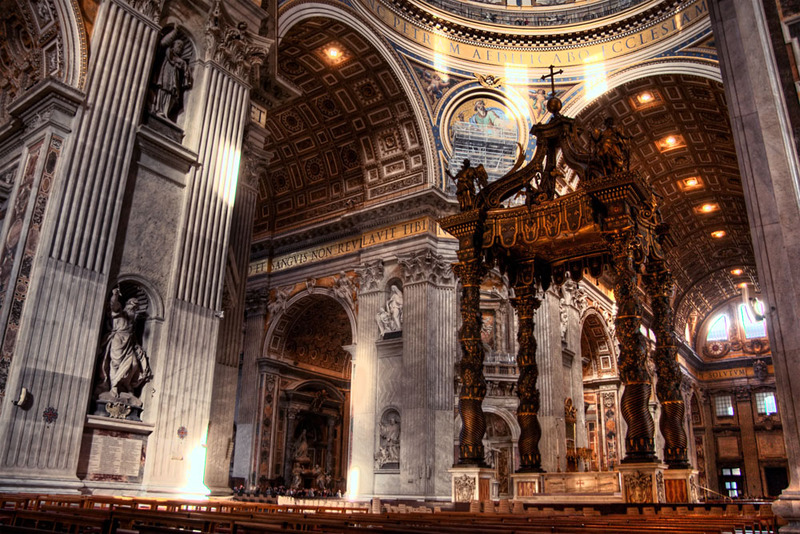 Please consider in funding our pilgrimage to go to the canonization! Thank you so much for your generosity. God bless you all! Happy Easter to everyone! We are nearly 1/4 away to reaching our goal! You all have been so great in supporting our trip. The seminarians are very thrilled to go to the Canonization. Thank you all again! Thank you all who have donated! You have been really amazing! Together with the donations from GoFundMe, we are currently over $2500!!! Yeah! Please spread the word! We can use all the help we can get. Thanks!! 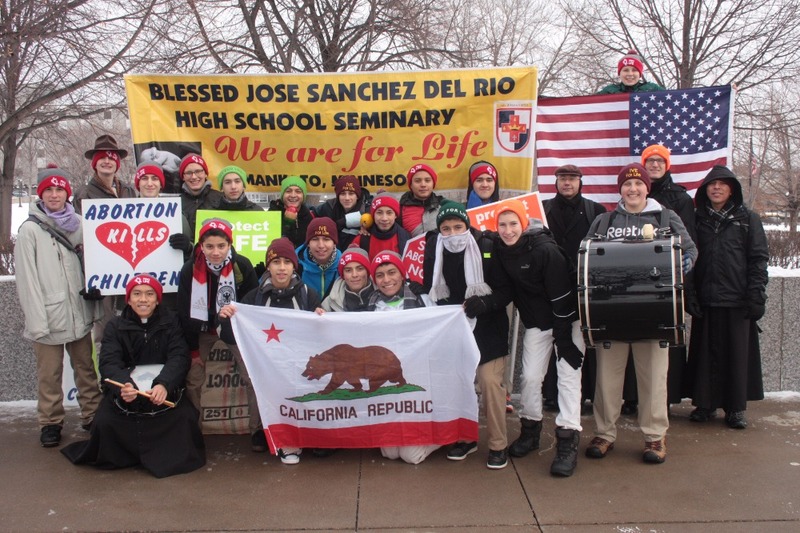 God bless you all and Viva Cristo Rey!